Info zu Swing That Music! 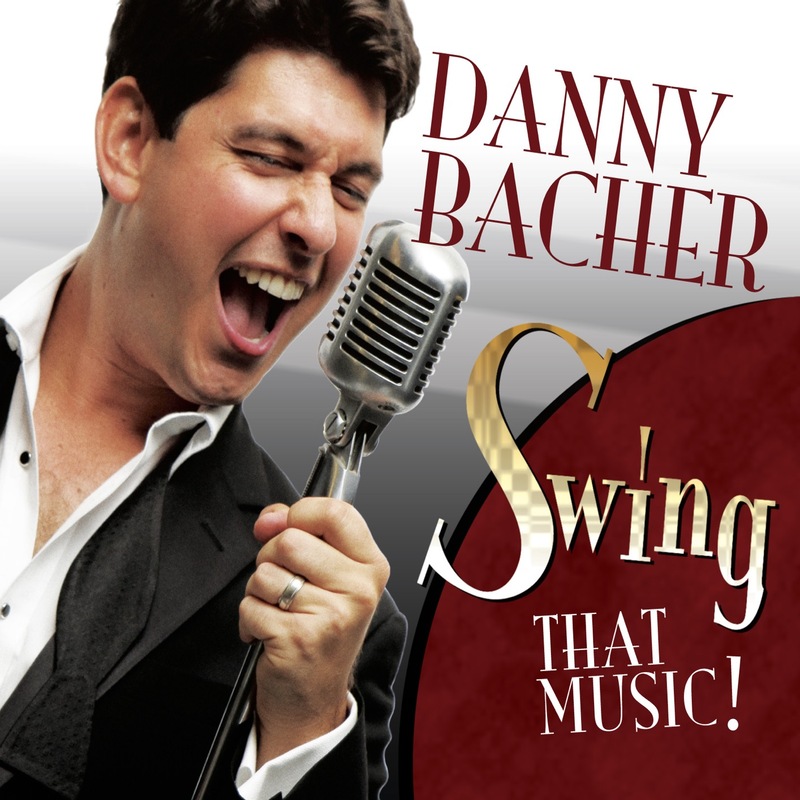 SWING THAT MUSIC marks the recording debut of an extraordinary talent, vocalist-saxophonist Danny Bacher. Danny unleashes his substantial chops and signature wit to pay homage to three jazz firebrands – Louis Armstrong, Louis Prima, and Louis Jordan – in a series of kinetic tracks that vibrantly reimagine classics from the three Louis’ repertoire for today’s audience. Danny hails from New Jersey and was raised on classic jazz and the American popular songbook. 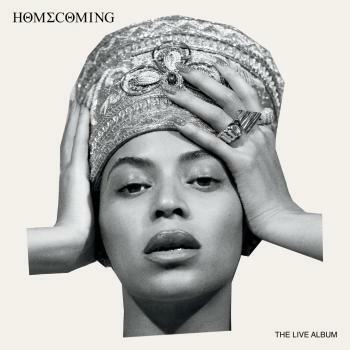 Vocally, he possesses a warm smoky tone; instrumentally, he favors a lush and lyrical soprano sax style that complements perfectly his role as storyteller. Trained in music, theater, and comedy, Danny is a born performer, perfectly poised to summon the spirit and legacies of the three Louis. Danny understands the 360 of entertainment - he’s also a proven playwright and comedian who first garnered notice off-Broadway and has toured nationally and internationally with his original work. “SWING THAT MUSIC” finds him melding – in fact, fulfilling - his various talents. Together with Grammy®-nominated singer-producer Roseanna Vitro, he assembled an all-star cast of musicians, all providing lift-off for Danny’s fanciful homage to the three Louis: Jason Teborek (piano, arrangements, music director), Ray Drummond (bass), Bill Goodwin (drums), Howard Alden (guitar), Warren Vaché (cornet), Houston Person and David Demsey (tenor saxophones), Pete McGuinness (trombone, vocals, arrangements), and Cyrille Aimée (special guest vocals). We’re hearing the auspicious debut of a forward-thinking traditionalist, reinventing the magic of 3 jazz masters for a new generation. “SWING THAT MUSIC” announces the arrival of a major young talent who has chosen to walk - make that “skip,” “jump,” and “jive” - among giants. Louis, Louis, and Louis are keeping mighty good company. Welcome Danny Bacher. 'The secret of serious fun is not to take it too seriously, especially if it involves playing jazz. That attitude is something that the easygoing singer and saxophonist Danny Bacher, who appeared with a small swing band at the Metropolitan Room on Tuesday evening, knows in his bones. It is about making hot music but staying cool, about cutting up while maintaining effortless self-control, about having a blast with friends. And at his performance of 'Swing That Music,' a homage to the era of jumpin' jive with a dollop of Dixieland, Mr. Bacher conflated the music of three Louises — Armstrong, Jordan and Prima — in a concert revealing him to be a prodigiously talented musical preservationist.